I began my research into the life of St. Veronica when I became Orthodox in 1996 and chose her for my saint. Initially, most of what I found was legend. Then at the request of my spiritual father to write a service for her, my research revealed some remarkable things. 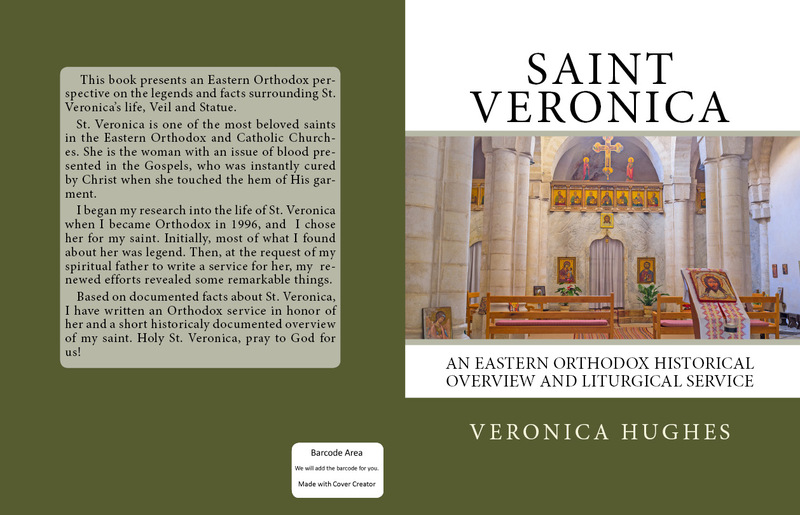 Based on these historically documented truths about St. Veronica, I have written an overview of what is documented about her life, Veronica’s Veil and Statue and an Orthodox liturgical service in honor of her. Holy St. Veronica, pray to God for us!